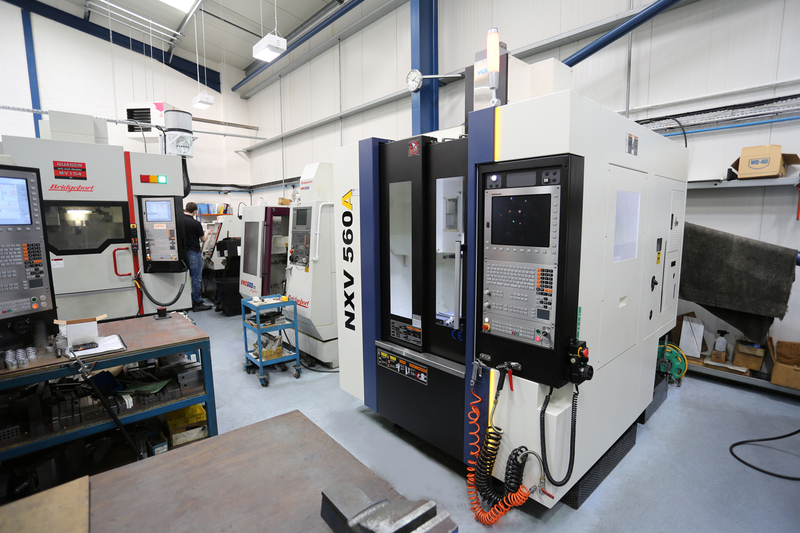 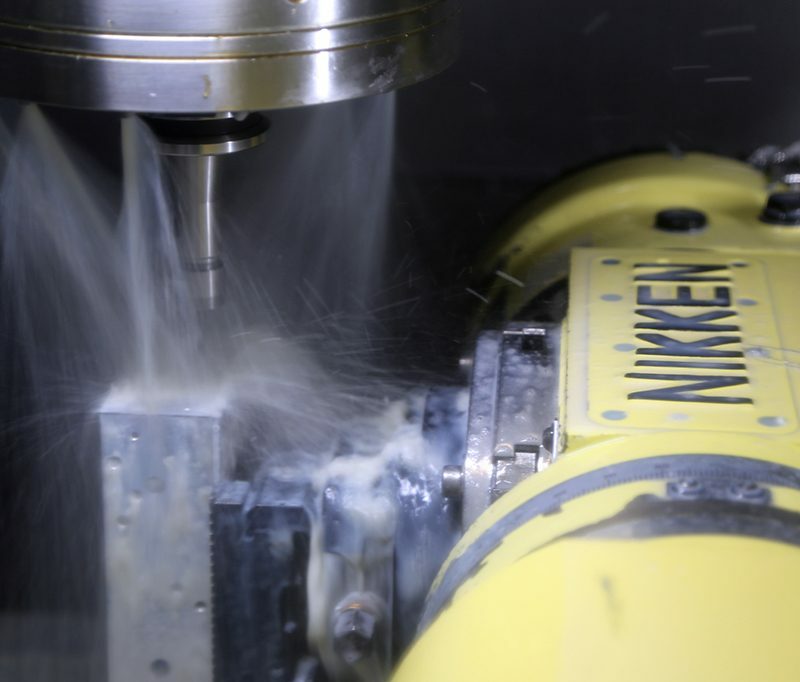 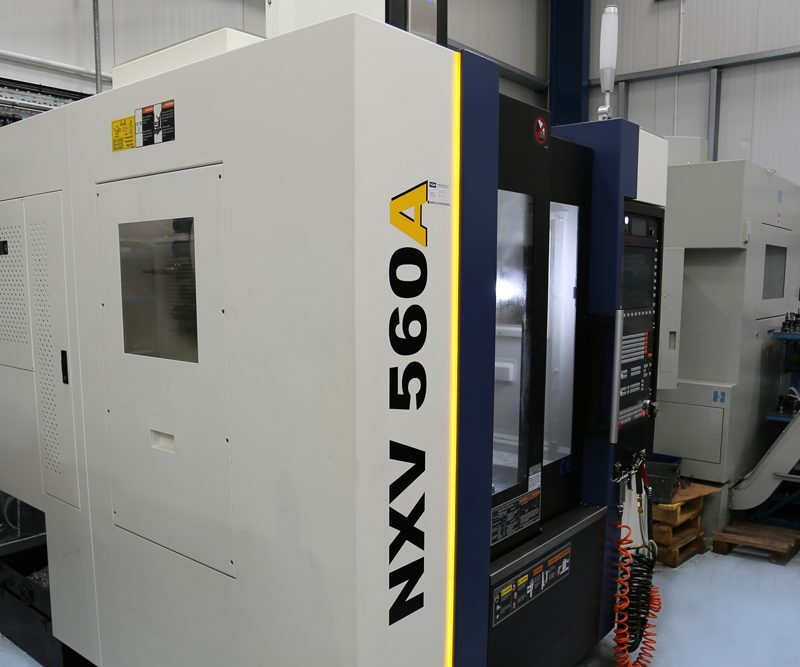 We have 3 new Quaser machining centres with 60 and 48 tool capacities permanently fitted with Nikken 5 Axis tables and four 4 axis tables on other machines the largest being a 500mm Kitagawa. 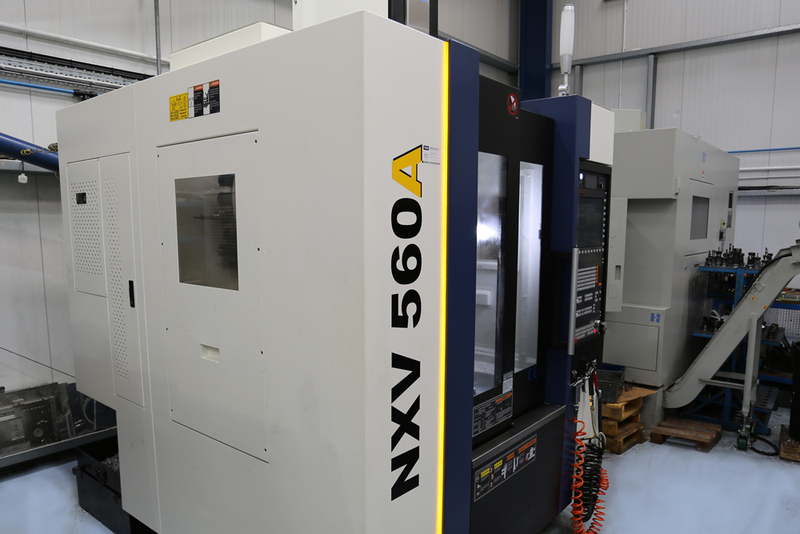 Our maximum capacities for CNC milling on our new GX1600 is 1600mm x700mm x635mm. 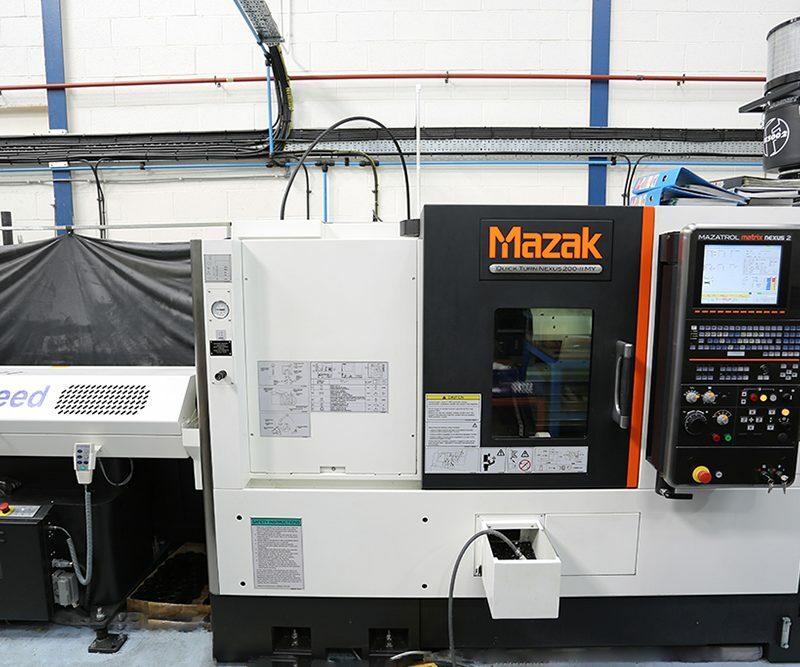 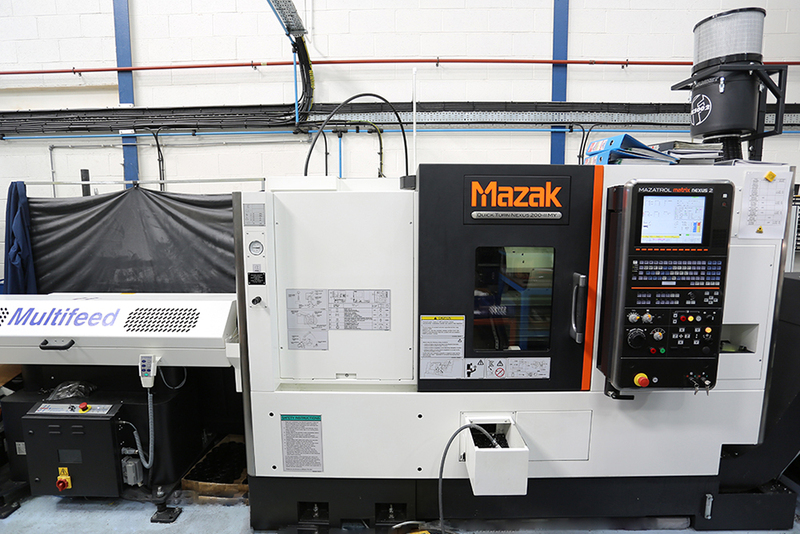 Turning on our latest Mazak Quick Turn Nexus 200-11 MY capacity 200 Dia x 500 mm Long, fitted with full Y Axis and Driven Tools and 70Bar high pressure coolant for deep hole drilling. 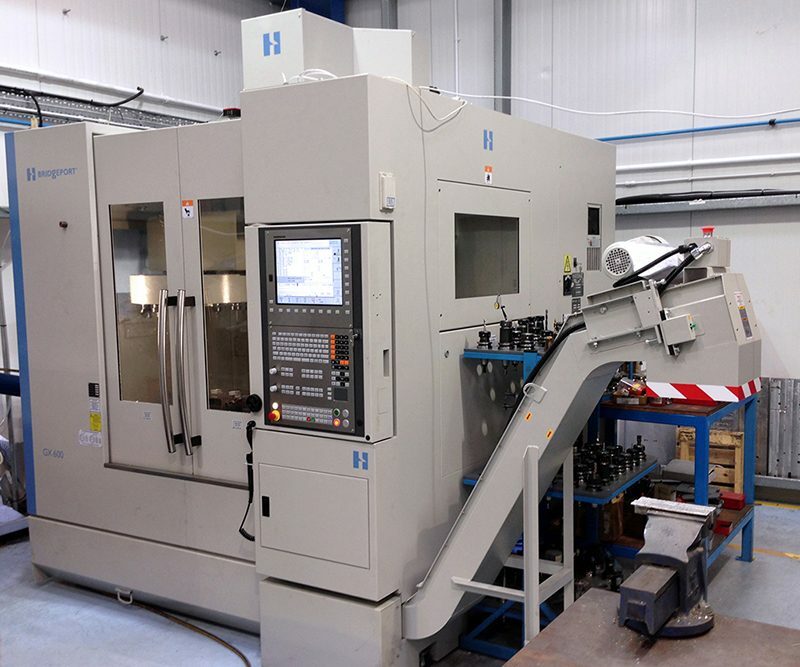 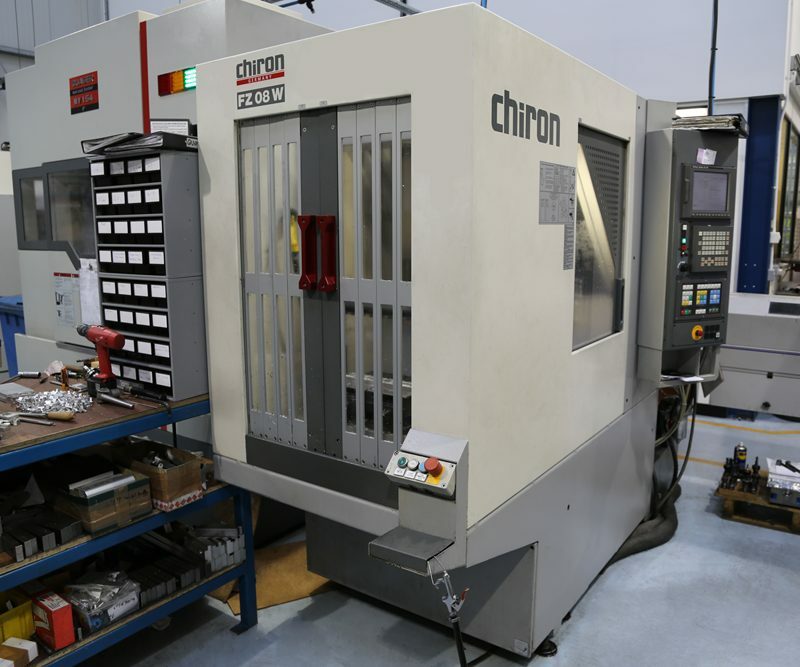 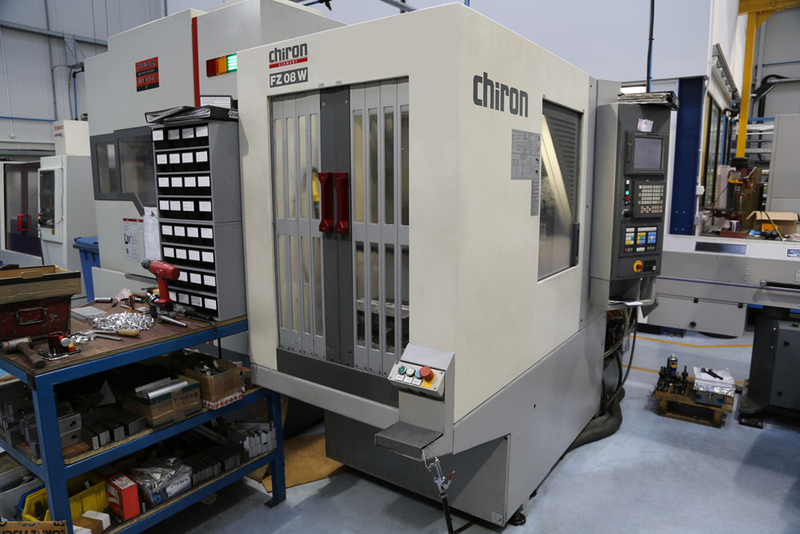 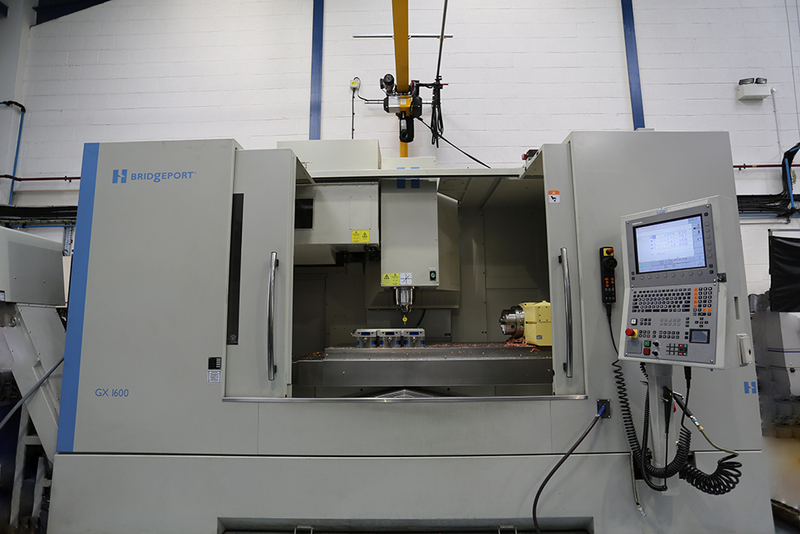 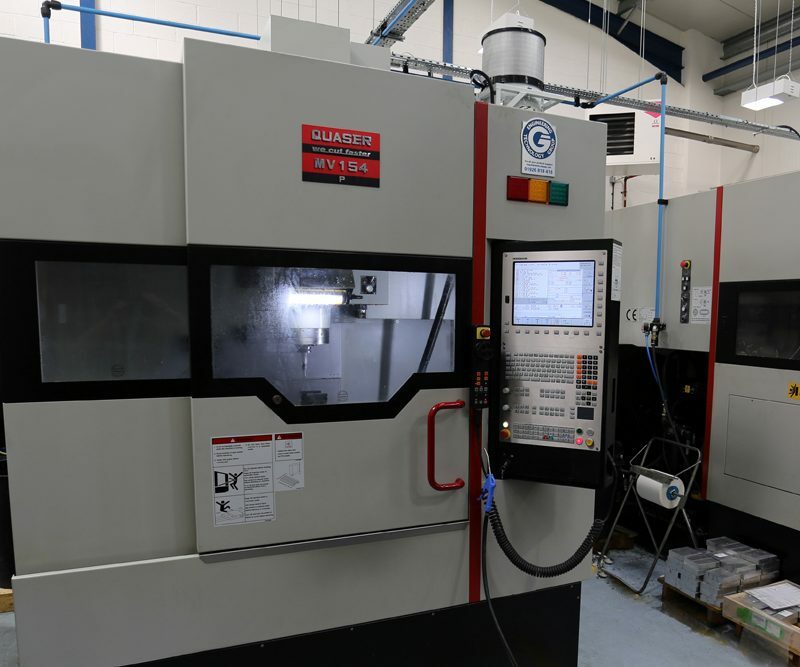 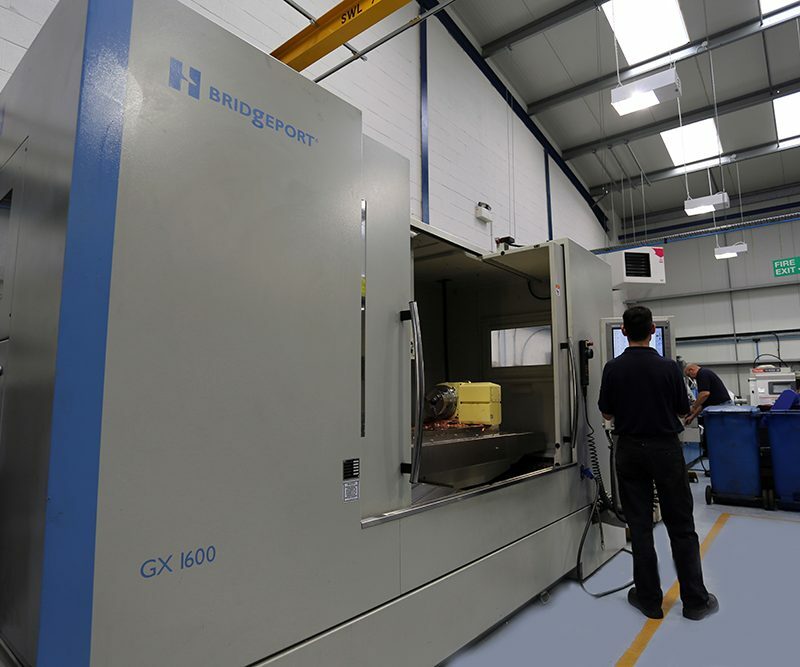 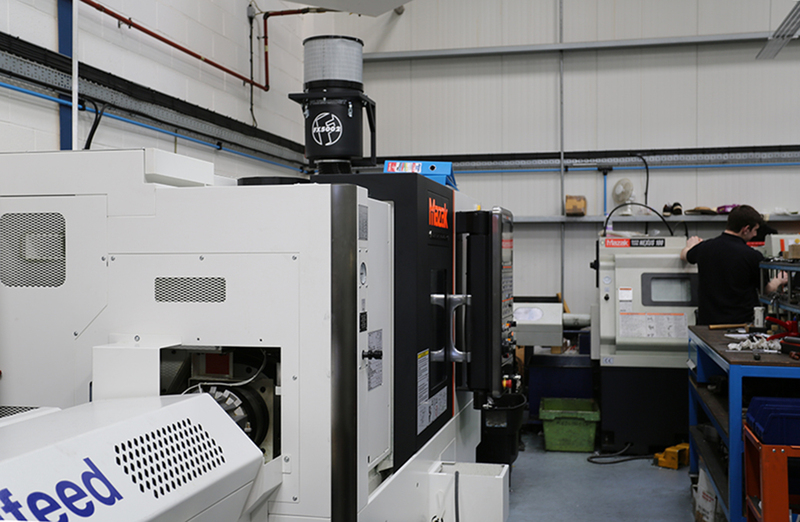 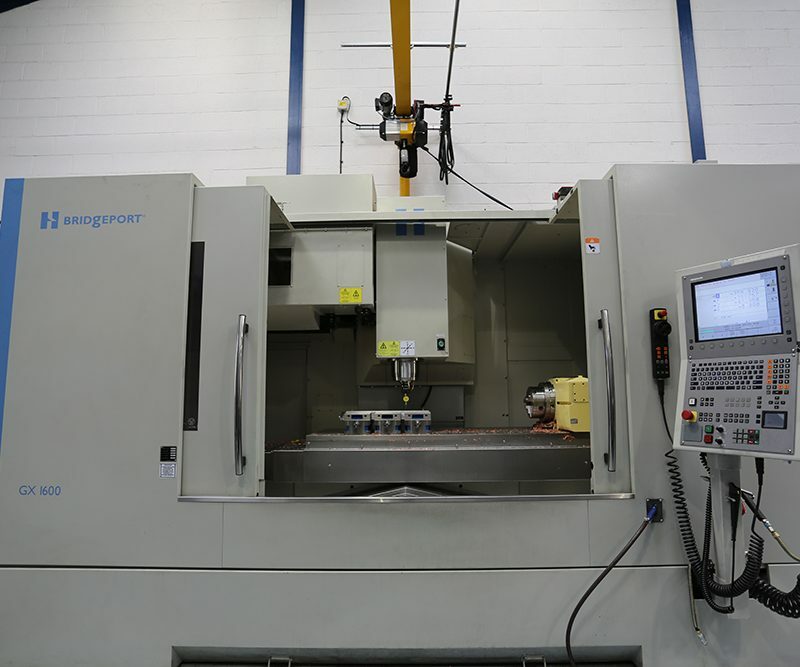 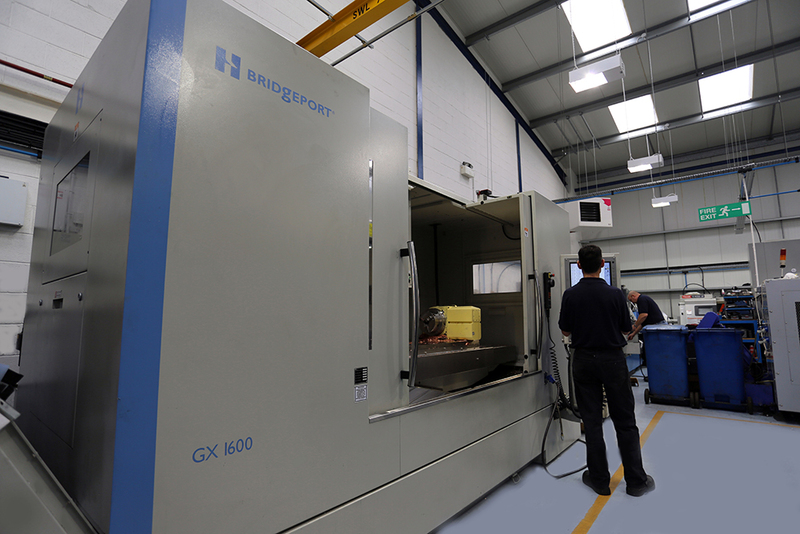 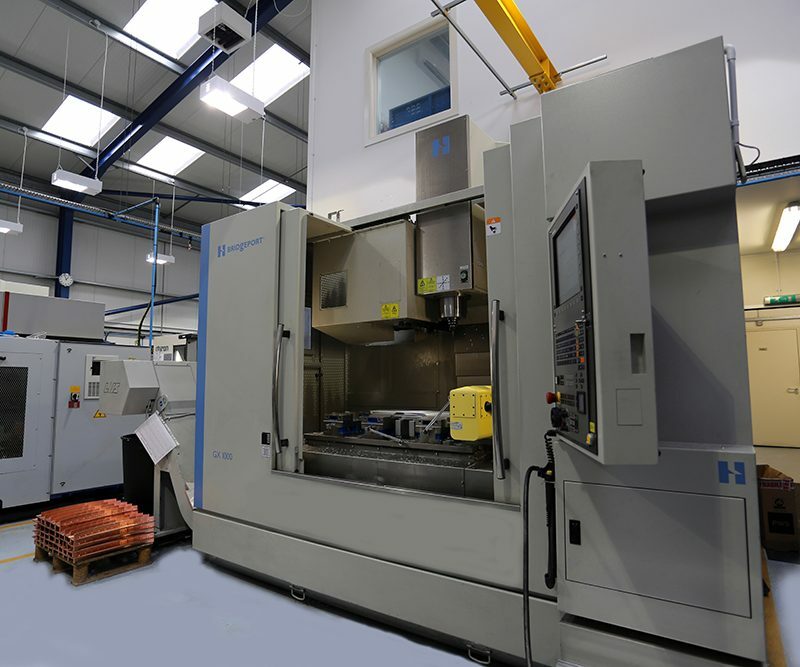 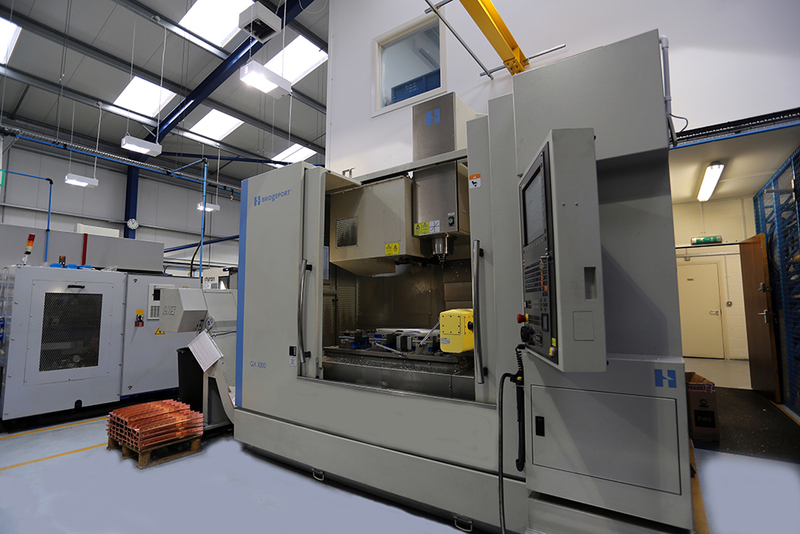 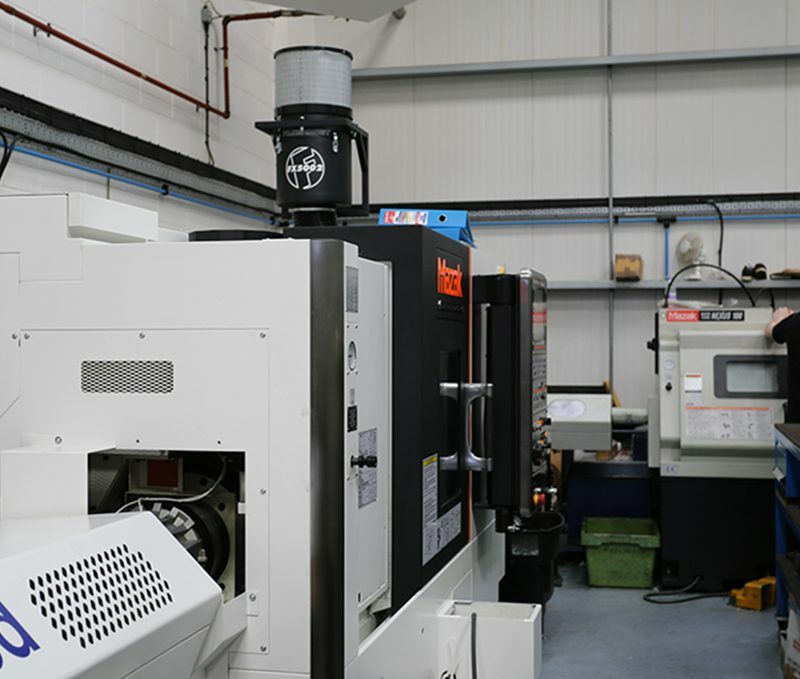 With one of the largest VMC’s in the area our high speed Hardinge GX1600 is ideal for the larger component. 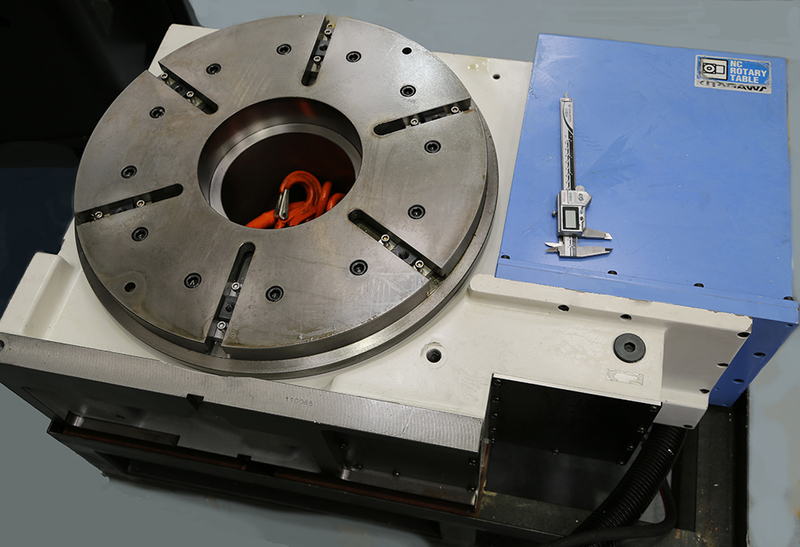 10,000rpm spindle and a 30 tool carousel. 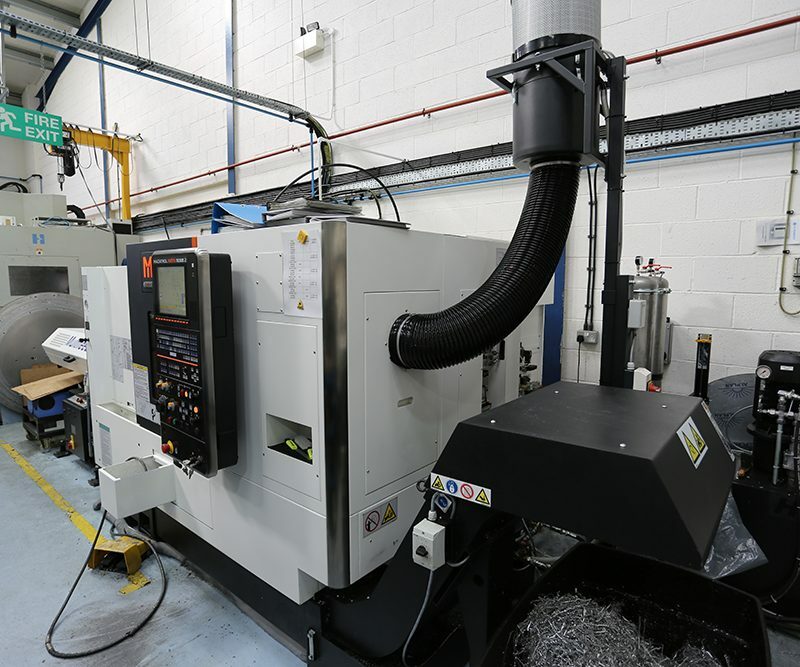 This machine is very quick for its size boasting 36m/min rapids. 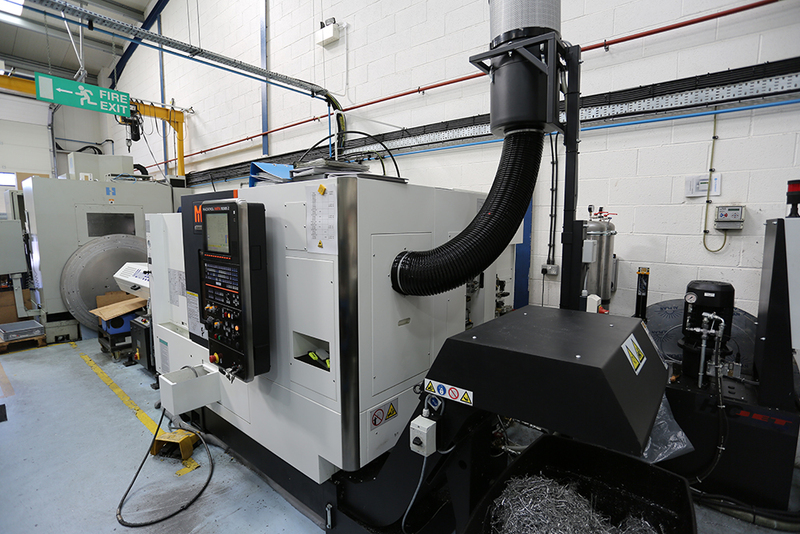 Redline are very proficient at handling extrusion. 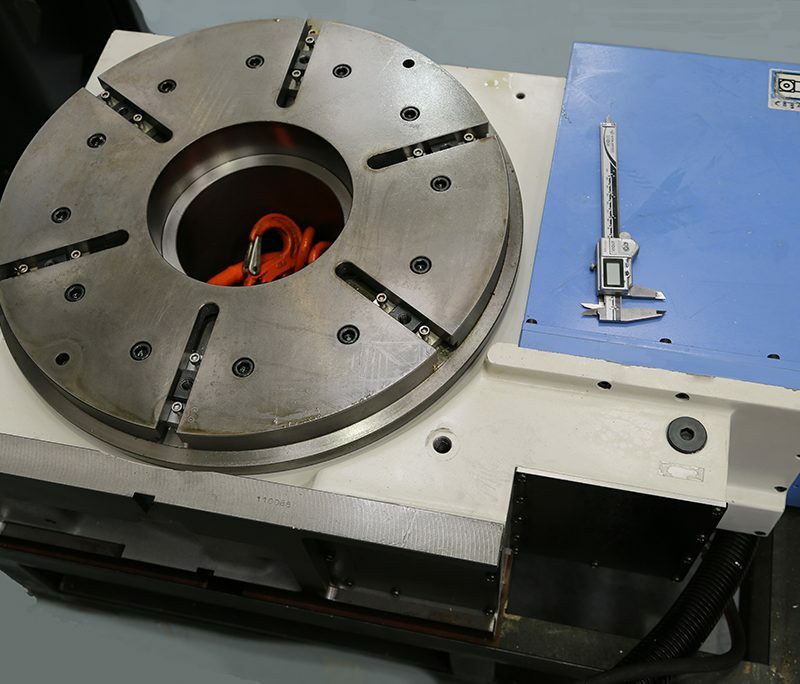 Our new Altech saw has a 600mm diameter carbide tipped blade can cope with sections up to 300mm x150mm. 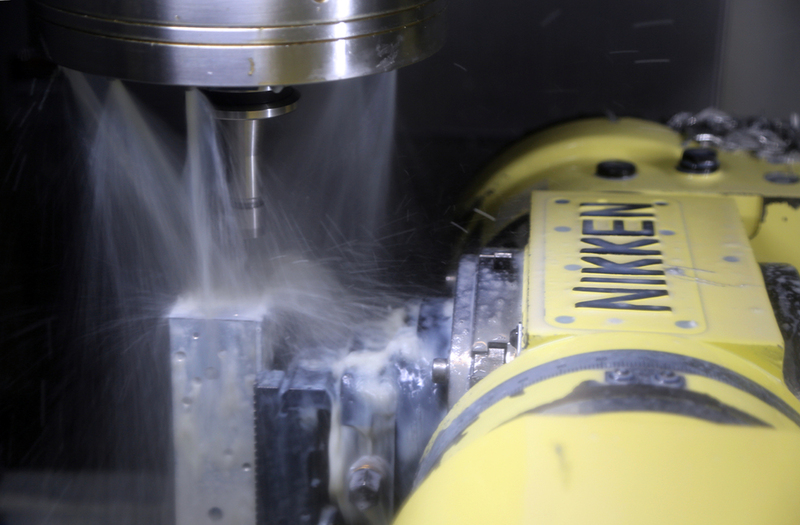 At 2800 rpm this saw produces a machined finish, accurate to length and square. 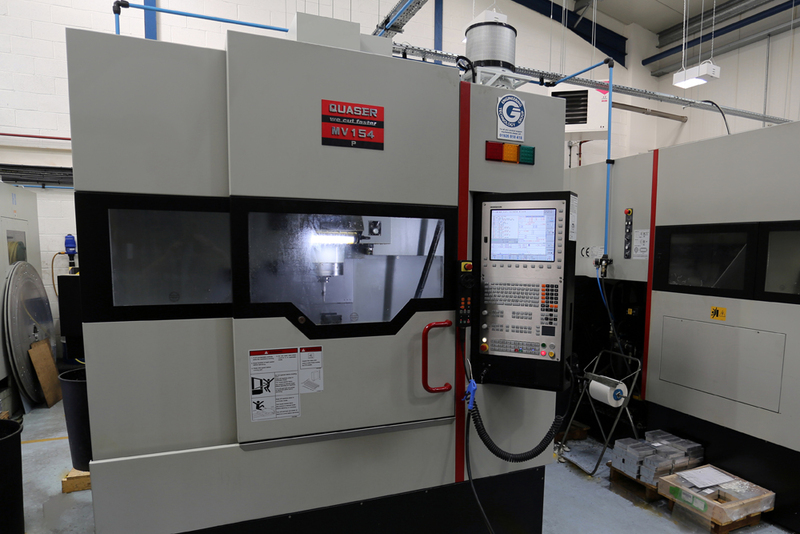 Many firms are now trusting Redline with their assemblies and sub-assemblies. 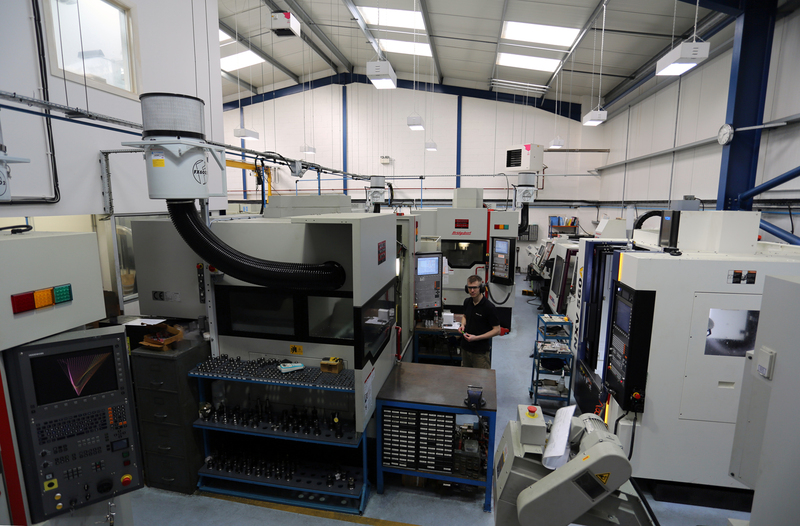 Our skilled fitters can assemble, test, pack and label your parts ready for your stores.